For the month of September at Global Soap it’s all about Bees. We are doing an amazing special! Every product you buy made with local beeswax or local honey you receive a free Manuka Honey and Milk Soap. 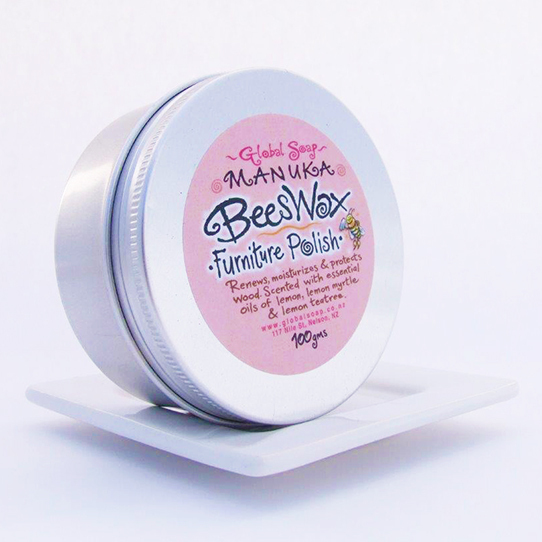 We use beeswax in our Lip Smoothies, Lip Tint’s and Furniture Polish.